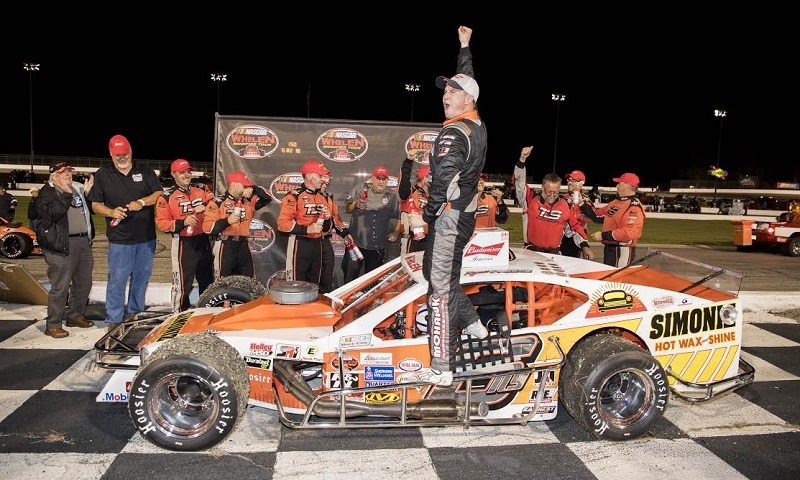 It’s been about 48 hours since the passing of one of the all-time great modified drivers in the country, let alone in New England, and I still haven’t figured out the words to use to describe how I feel about it. 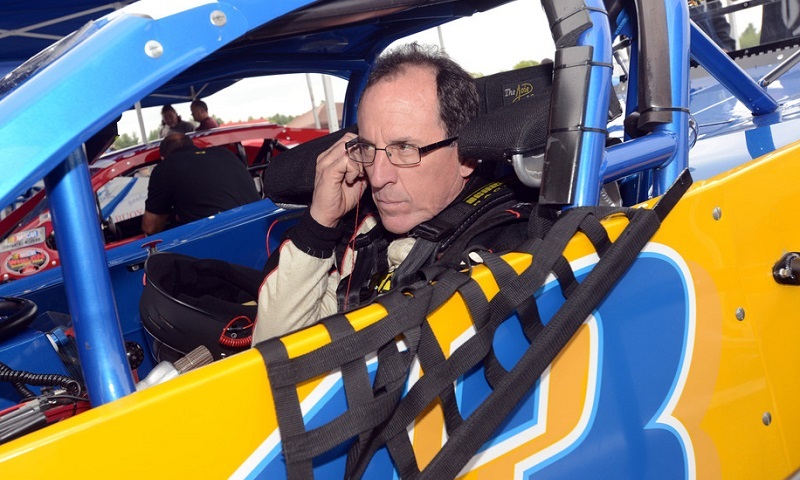 New England short track racing had its Dale Earnhardt moment on Saturday, with the tragic passing of modified ace and all-around versatile veteran Ted Christopher at the age of 59. 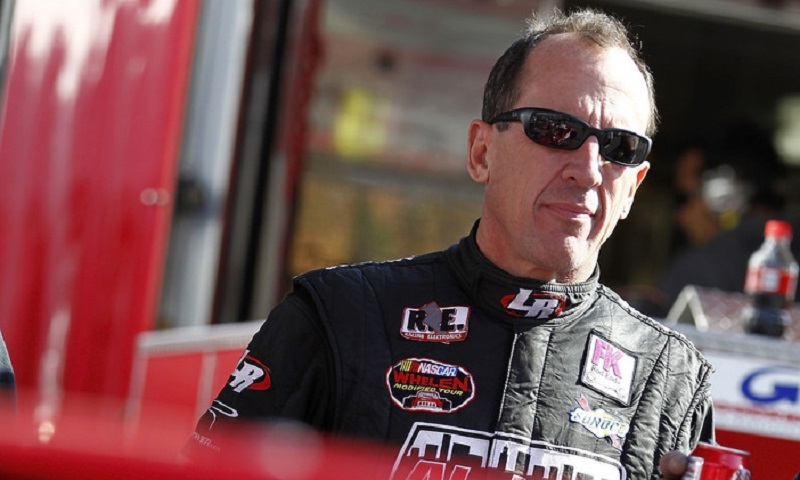 Ted Christopher, the 2008 NASCAR Whelen Modified Tour champion and a former NASCAR Whelen All-American Series national champion, passed away tragically on Saturday at the age of 59. 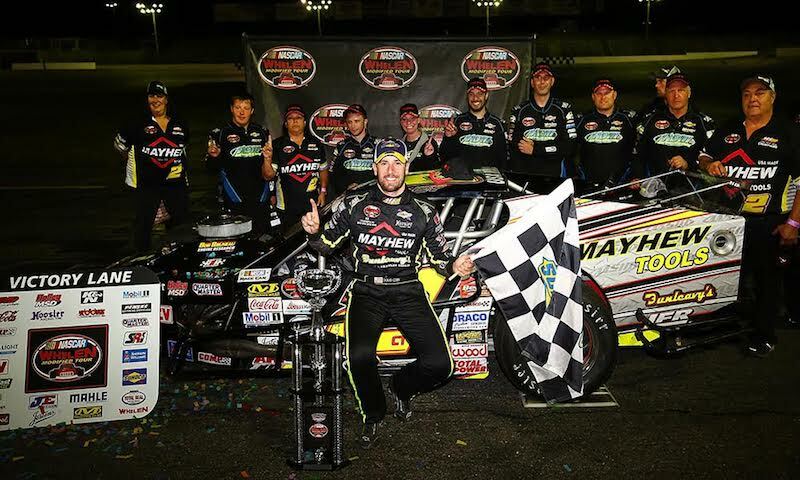 Just two months ago, many were counting Doug Coby out of the championship chase on the NASCAR Whelen Modified Tour. 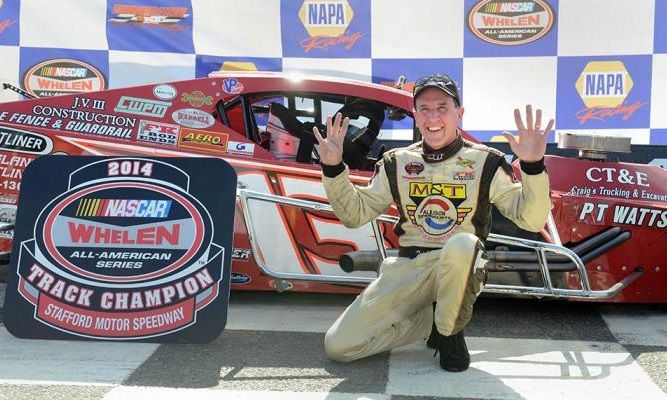 The wave of momentum for Ryan Preece continued on Wednesday night at Thompson Speedway Motorsports Park. 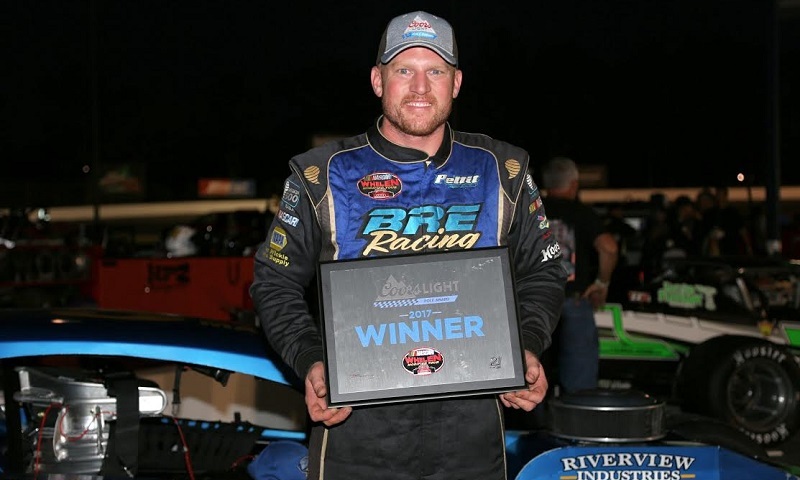 Rowan Pennink scored his first career NASCAR Whelen Modified Tour pole on Wednesday night at Thompson Speedway Motorsports Park. 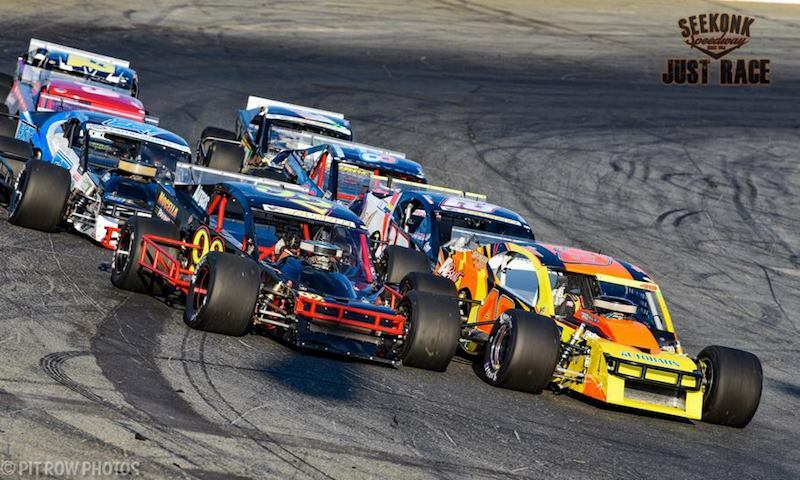 When the NASCAR Whelen Modified Tour invades Stafford Motor Speedway on Friday night, there will be plenty of headlines for fans to keep an eye on. 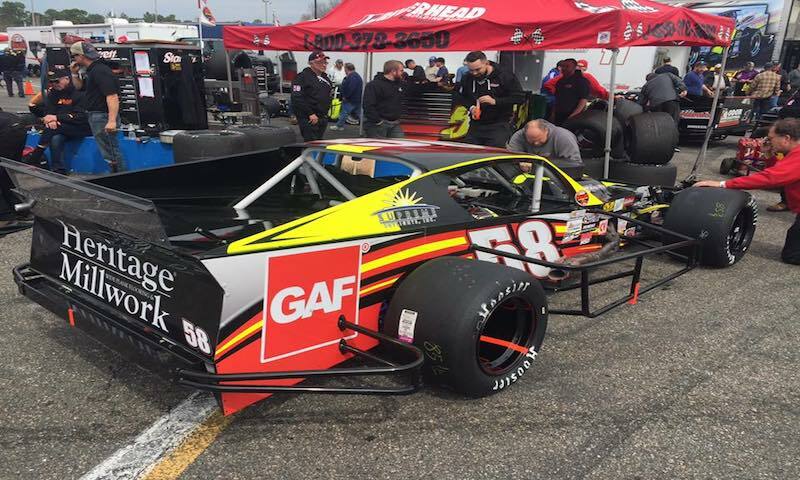 When the NASCAR Whelen Modified Tour comes to Stafford this Friday, August 4th, one driver eager to pick up a victory is Eric Goodale, driver of the #58 GAF Roofing / Riverhead Building Supply Chevrolet. 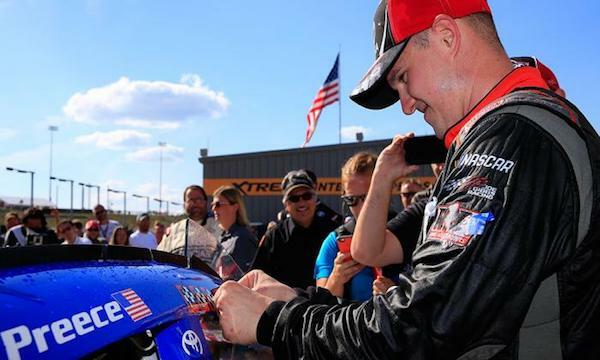 Fresh off of his NASCAR Xfinity Series win driving for Joe Gibbs Racing in Iowa this past weekend, Ryan Preece is ready to return to Stafford Motor Speedway in search of another NASCAR Whelen Modified Tour victory. 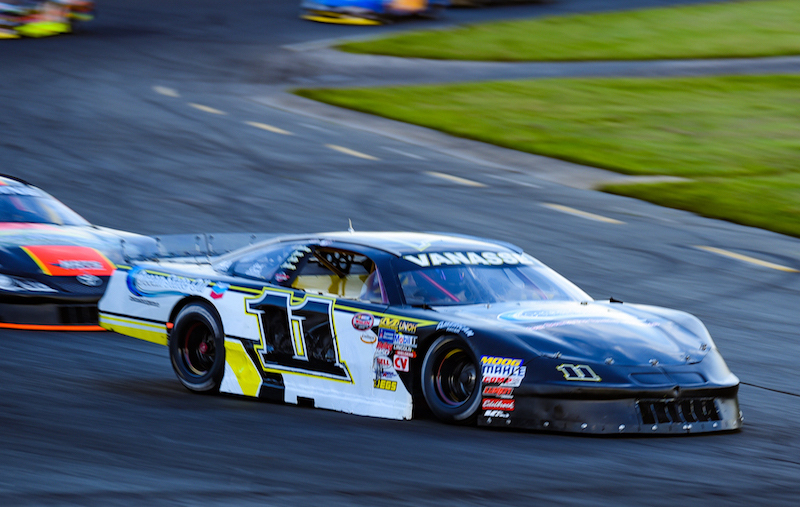 Saturday night’s 40 lap Pro Stock race at Seekonk Speedway was one that fans will remember for a long time. 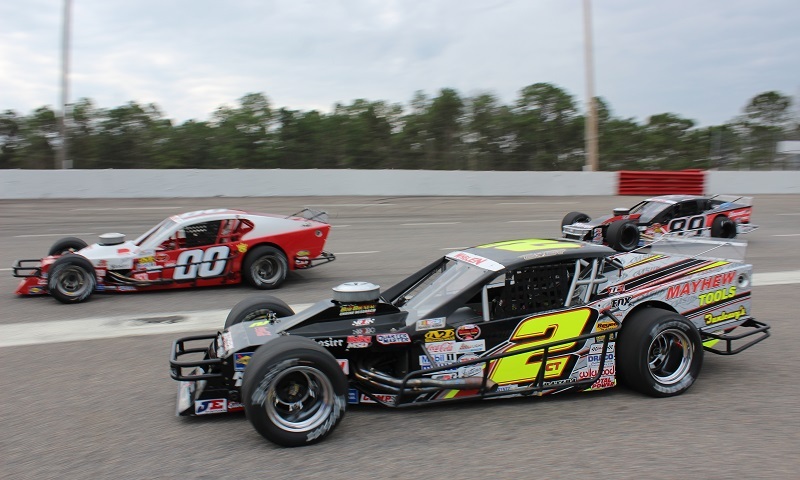 At the start of the race, Ryan Vanasse and David Darling lined up eighth and ninth. 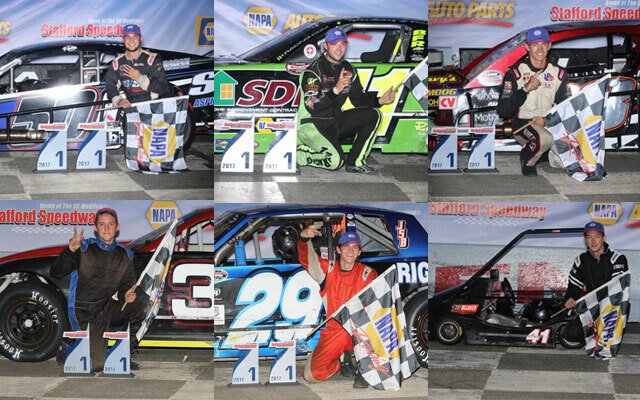 Stafford Speedway returned to NASCAR Whelen All-American Series racing action with Five-Star Series program on Friday, July 28th with the Senior Champs from the Monday Night Wild Thing Kart Series joining Stafford’s five NWAAS divisions in action.